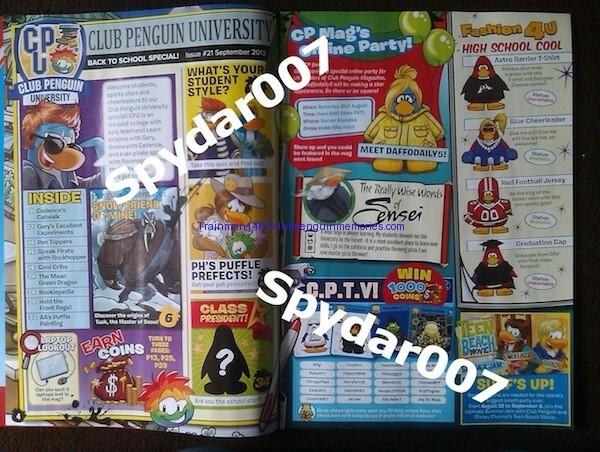 Club Penguin Magazine Issue 21 – Next Month’s Party Revealed! 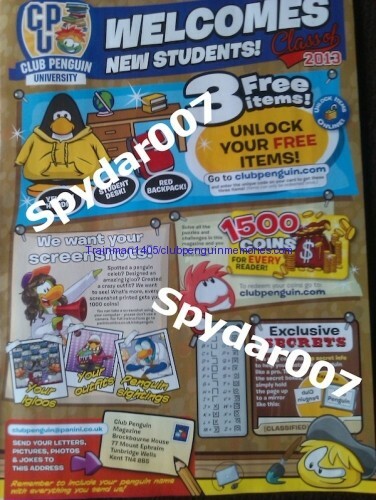 The 21st issue of Club Penguin’s magazine is now on sale in the United Kingdom! 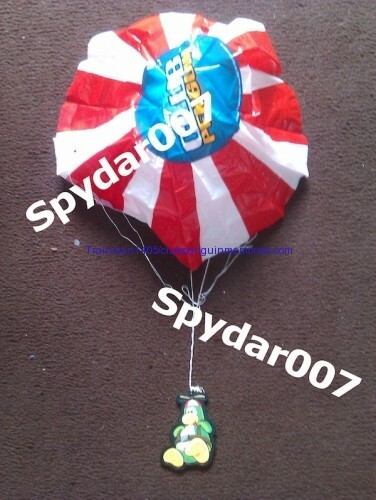 Spydar007 has been kind enough to send me numerous pictures and information from this month’s issue so those of you without it can find out what’s inside. Page 3 – Welcome New Students! Page 5 – C.P.T.V., Fashion4U, CP Mag’s Online Party! Pages 10 + 11 – What’s your student style? 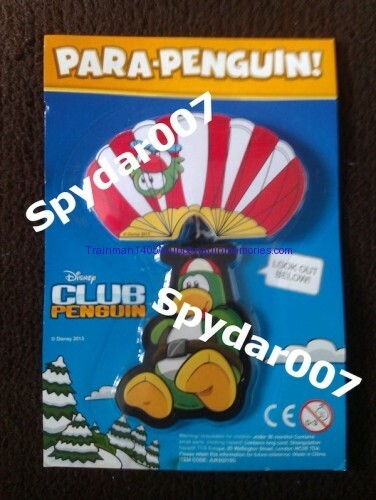 Page 14 – Penguin Pen Toppers! 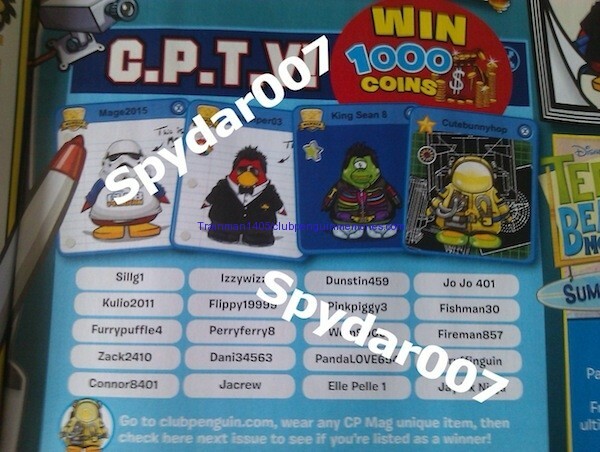 Page 15 – Speak Pirate with Rockhopper! Page 16 – Cool Cribs! Pages 24 + 25 – The Mean Green Dragon! Pages 28 + 29 – PH’s Puffle Prefects! Page 31 – Subscribe Today! Pages 32 + 33 – Aunt Arctic’s Puffle Paintings! Page 34 – Class President! 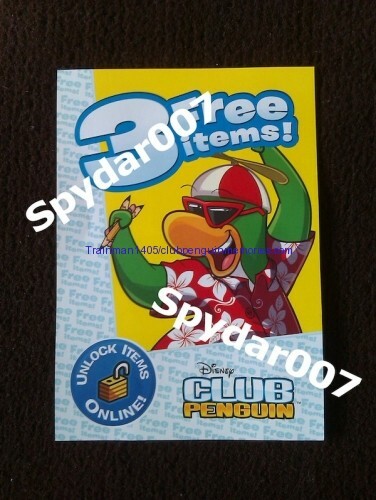 Here is the card with the code to unlock the items from this issue. The image on the left is the front and the image on the right is the back containing the code. 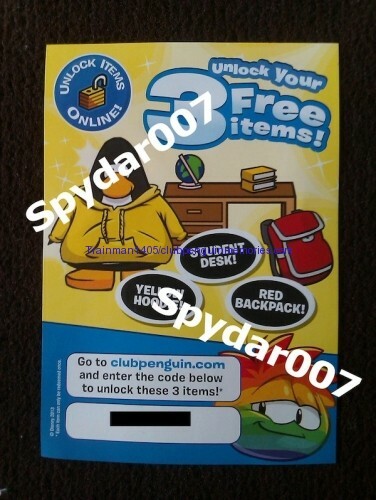 The items this month are the Yellow Hoodie and Red Backpack for clothing and the Student Desk for furniture. Here is a sample of a few random bits from the magazine issue. Due to copyright I cannot and will not post the full magazine. Now for the preview of next month…it’s a Medieval Issue! The magazine’s theme always has to do with the party, so chances are next month’s party will be Medieval instead of the Fair. 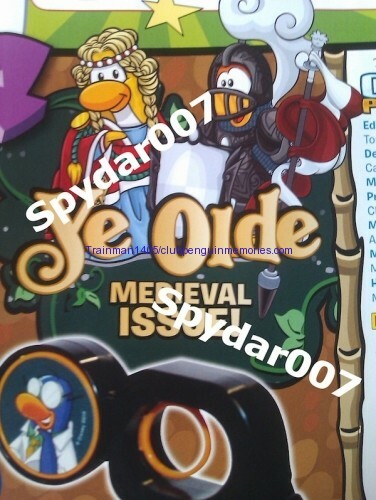 This issue goes on sale the 19th of September, the same day September’s party starts. 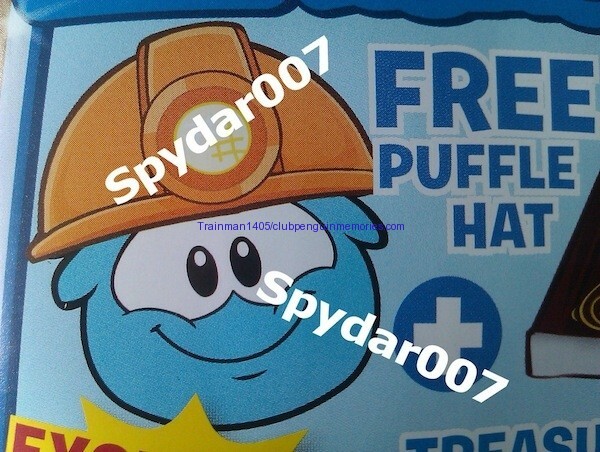 The issue comes with two free items, a free Puffle Hat (Hard Hat) and a treasure book item. 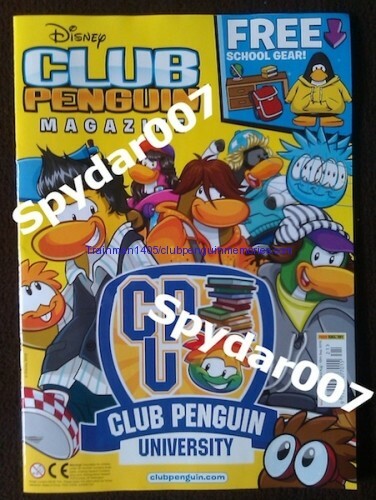 Club Penguin Magazine Issue 41 – The Final Issue? They could always have a fair area at the medieval party. no. the fair has become a classic, iconic cp party and does not need to be reduced to one room at an unrelated party. Yeah. “The Fair” in Portuguese is something like “September Party”. I prefer Medieval party in May, they could put the Card-Jitsu Snow in November, because all other Card-Jitsu parties were in November. I also like The Fair, but they need to bring new decorations and new items. Train, do you think they will have the Fair this year? No, I need the fair! Cp u will not take away my favorite party!!! WAIT!!!! Then where’s the Halloween party?! Who is the VIP for this month? is it only me that is disappointed in the free gifts this issue ? 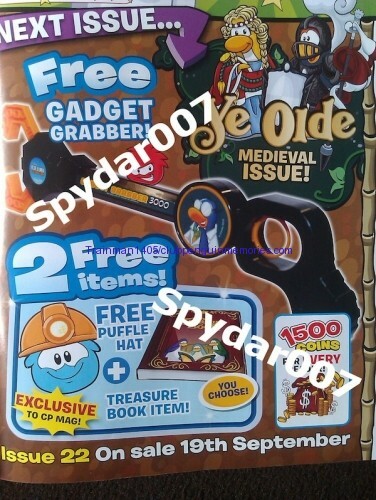 you would think the gift would have something to do with the medieval party but its a puffle hat , the treasure book item would be good if they would finally update the treasure book, fair should be in September though i look forward to the fair , i love the medieval party though so i’m glad its back.